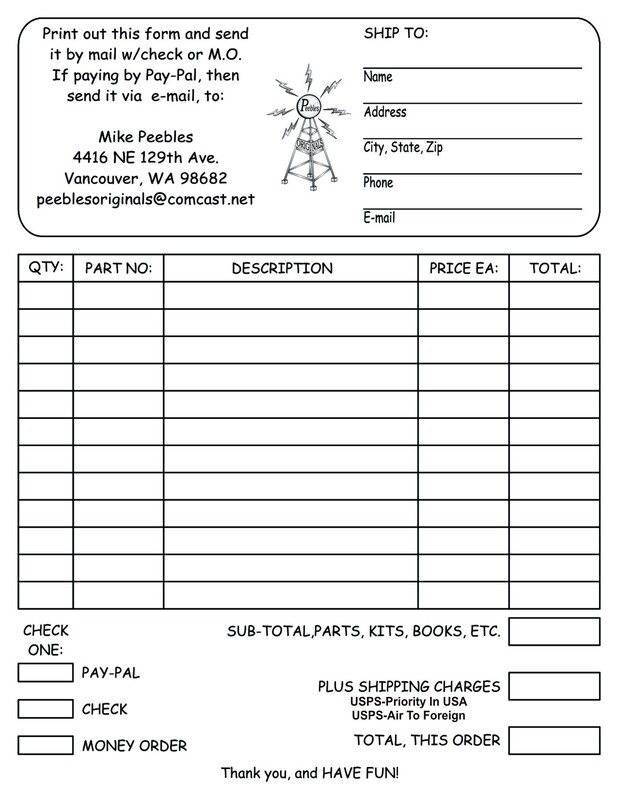 Use our handy order form in JPG or PDF. Use PayPal to pay for your purchase Safely and Securely. Please e-mail Peebles Originals for product availability, prices and shipping costs. Be sure to include your shipping address. You will then receive the total and our PayPal payment account information. If paying by PayPal, then to the PayPal site and make your payment. Please include a list of items ordered, in the PayPal "message" area. We will confirm your order as soon as we receive your email and your PayPal payment! If you live outside the USA: We will need to calculate the shipping costs to you before you can proceed with the transaction. Email us for shipping charge calculations. We also accept money orders, checks, and international money orders. 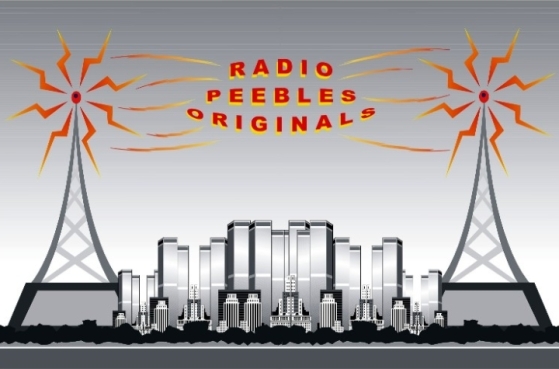 Please make checks payable to Peebles Originals and mail to the address below. Orders will be shipped within 2 weeks, or sooner, of receiving the money order, checks will be held for 10 working days before shipment. There is a $20 minimum order. If you have any questions feel free to e-mail me. If any orders are required to be shipped sooner than stated, please let me know, and will try to work with any arrangements needed. International customers including Canada, please e-mail for shipping charges. The shipping for all international shipments starts at $22.50. To Canada, shipping usually starts around $14.50. All are American funds. I do return ALL phone calls from Canada and US, so you are most welcome to call me with questions. I am often available in the mornings between 9AM-11AM, and afternoons between 2PM-4PM Pacific Time. At any time, you may leave a message and I will return your call as soon as possible.